The Carousel building is available year-round for private parties and special events. 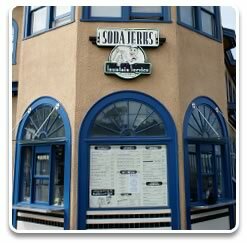 Soda Jerks offers a variety of catering packages to complement your Carousel birthday party or special event. Each party package can be modified to fit your needs.